Always having nourished a deep passion for music, Tiago D'Herbe was influenced by the different kinds of music he heard from his young parents but also by performing at incidental music encounters in cafés and friendly gigs. His discovery of alternative, electronic and progressive music was inevitable. In 2001, he built his first home studio, used to explore music composition and mixtures initially with a simple software-based set-up. He also developed DSP modules that he later used in his music. His background in computer engineering and development of specific methods of music composition gave him the necessary confidence to start composing D'Herbe Foundation's debut album Inner|Face, which was released in 2006. In 2007, D'Herbe Foundation was invited to score the original soundtrack for the play "Eu Ligo-te". This was an unique opportunity to create less digital music. 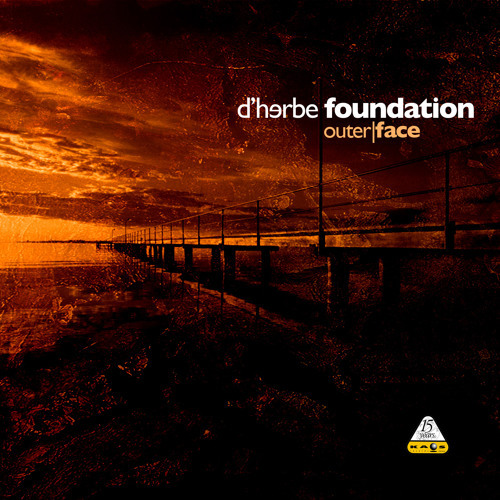 The music of D'Herbe Foundation is hybrid and unique, fusing the genres of techno, dub, chill-house, experimental, classical, World music and jazz. He is particularly proud to have collaborated with talented musicians including Maria João, Shout!, producer José da Ponte and some very good friends.